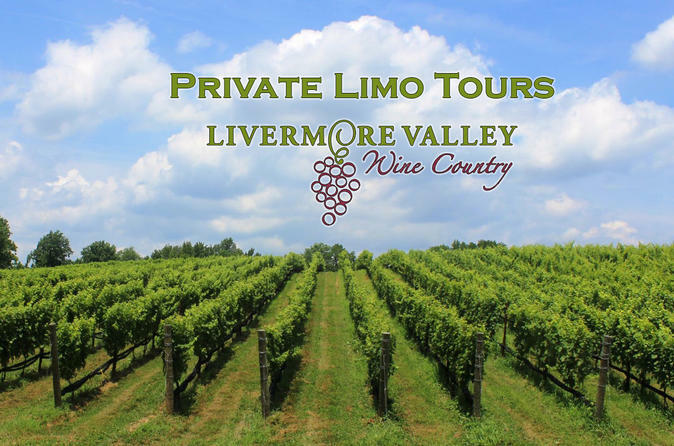 World class wines, breathtaking views and a professional chauffeur in a private luxury vehicle will make Livermore Valley wine tasting tour experience unforgettable. You'll enjoy unforgettable views and a taste of world class wines. Livermore Valley is surrounded by vineyards and a rim of rolling hills and mountains of spectacular beauty. Although Livermore Valley is fairly young in a wine growing industry, but due to the great quality and unique wine taste it is rapidly expending and growing. Your research is welcome and will not waste your time; the local operator will take you to wineries of your choice. However, if this is your first time to explore Livermore Valley vinyards or simply would like a suggestion, your experienced driver is ready and will gladly suggest wineries to see.